This weeks challenge is looking for relics. 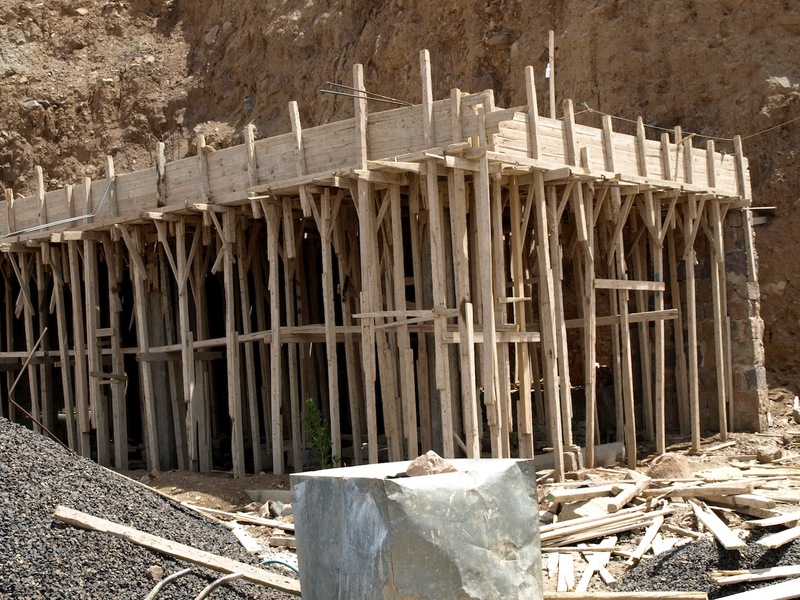 Saw this ‘about to be poured concrete slab’ support structure whilst traveling in Yemen 3 or 4 years back. This construction method disappeared tens of years ago in more more technically advanced countries where adjustable steel props/poles are now used exclusively for the purpose.